Founded in 1918, Metro Moulded Parts, Inc. is the leading USA manufacturer of top quality molded detail rubber parts and sponge rubber weatherstripping for antique, classic, restoration cars and trucks, as well as late model vehicles. Metro makes a huge line of Trunk Lid Seals that all have that show winning look and fit. Our Trunk Lid Seals have a perfect fit. Trunk Seal. Each. Authentically crafted trunk weatherstrip seal. Designed from original part so it fits correctly. Made from top quality rubber to ensure durability and proper seal. Includes Fifteen foot (15') strip provides complete coverage. Glues directly to body. Ready to install. 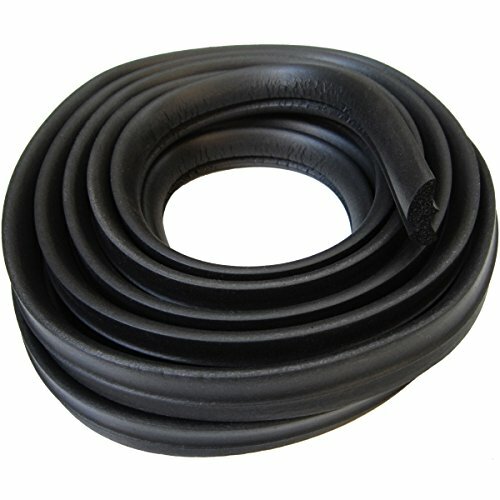 This part is made from top-quality rubber. The smooth outer skin and closed-cell sponge structure provides original looks and perfect weather resistance. The rubber has a â€œsnap backâ€ quality for great sealing and long life. Guaranteed to fit. Hand Crafted. Made in USA. Replaces original factory #4101856, #4115771. This new part was tested and installed on an original vehicle for quality assurance. Authentically crafted trunk weatherstrip seal. Designed from original part so it fits correctly. Made from top quality rubber to ensure durability and proper seal. Includes Fourteen foot (14') strip provides complete coverage. Glues directly to trunk lid. Ready to install. 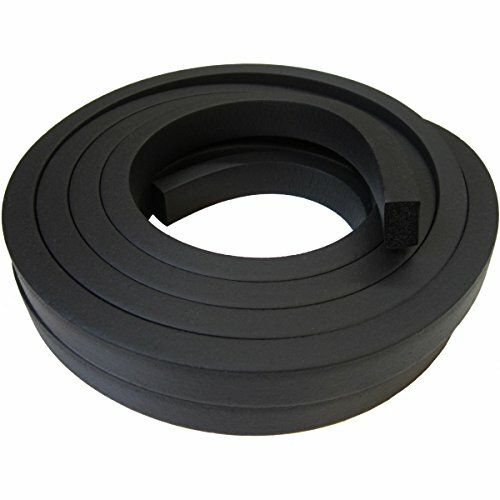 This part is made from top-quality rubber. The smooth outer skin and closed-cell sponge structure provides original looks and perfect weather resistance. 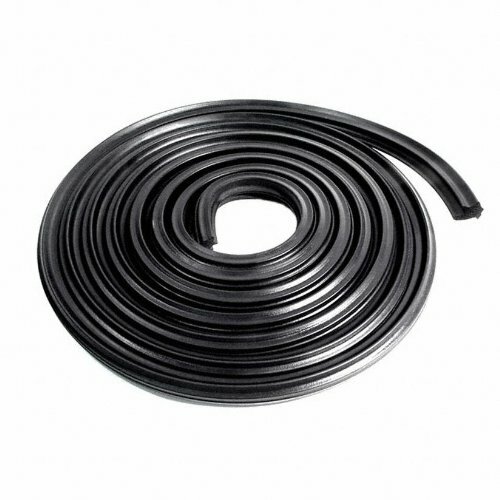 The rubber has a snap back quality for great sealing and long life. Guaranteed to fit. Hand Crafted. Made in USA. Replaces original factory #4064969. This new part was tested and installed on an original vehicle for quality assurance. Authentically crafted trunk weatherstrip seal. Designed from original part so it fits correctly. Made from top quality rubber to ensure durability and proper seal. Includes Sixteen foot (16') strip provides complete coverage. Glues directly to trunk lid. 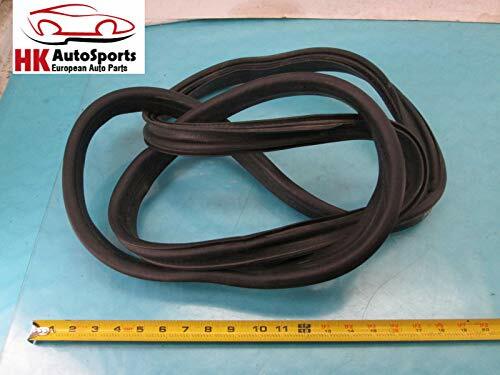 This part is made from top-quality rubber. The smooth outer skin and closed-cell sponge structure provides original looks and perfect weather resistance. 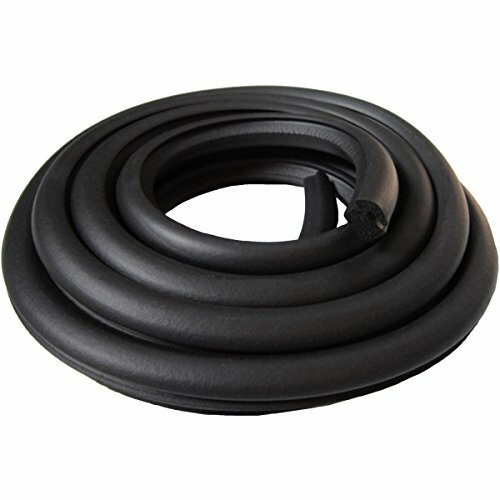 The rubber has a â€œsnap backâ€ quality for great sealing and long life. Guaranteed to fit. Hand Crafted. Made in USA. Replaces original factory #4074631. This new part was tested and installed on an original vehicle for quality assurance. Authentically crafted trunk weatherstrip seal. Designed from original part so it fits correctly. Made from top quality rubber to ensure durability and proper seal. Includes Eighteen foot (18') strip provides complete coverage. Glues directly to body. Ready to install. 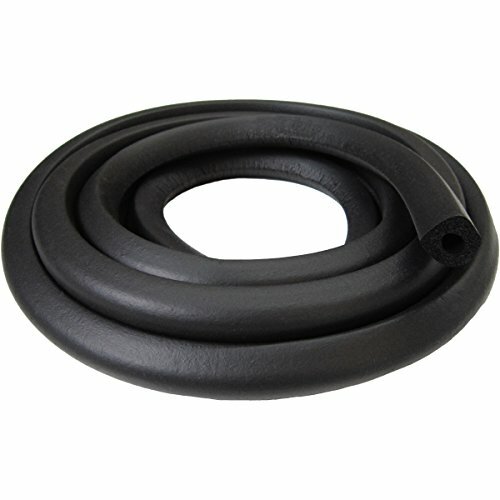 This part is made from top-quality rubber. The smooth outer skin and closed-cell sponge structure provides original looks and perfect weather resistance. The rubber has a â€œsnap backâ€ quality for great sealing and long life. Guaranteed to fit. Hand Crafted. Made in USA. Replaces original factory #4650072. This new part was tested and installed on an original vehicle for quality assurance. Complete instructions for removal and installation of weatherstrip and door bumpers on Cadillac door perimeter without affecting paint job. 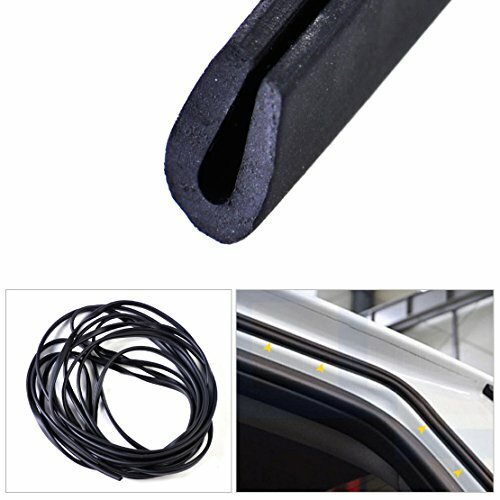 Want more Cadillac Trunk Weatherstrip similar ideas? Try to explore these searches: 3m Recycled Transparencies, Anchor Glass Color, and Stuart Weitzman Bridal Shoes.